President Chung Young-chae of NH Investment & Securities Co.
NH Investment and Securities Co. (NHIS) has been designated to take charge of managing the 20 trillion won fund, part of the 42 trillion won Urban Residential Fund. The Ministry of Land, Infrastructure and Transport (MOLIT) designated the NHIS to run the government fund and the move has been attracting attention from the financial investment community due the rumors that the NHIS may reduce its investment of the fund in the Kosdaq bio shares due to its need to manage it as stably as possible. The Kosdaq index tumbled 4.38 percent due to the rumors on July 23 with asset management firms selling Kosdaq bio shares valued at some 118.8 billion won to avoid the possible losses. The rumors that the NHIS might reduce the investment of the fund in Kosdaq bio shares have been the leading cause for the steep drop in Kosdaq bio share prices, although the speculation that the FSS will conduct a tough accounting inspection on the bio firms and foreign shareholders selling off shares also contributed to the decline of the prices of those bio shares. The Urban Residential Fund includes capital from the Residential Housing Application Savings and the National Residential Bonds totaling 42 trillion won. The MOLIT changes the designation of the fund managers among the securities firm or asset management firm, every four years. Mirae Asset Securities and Korea Investment and Securities got the designation from MOLIT to take care of the fund for four years from 2014. MOLIT switched the securities firm to NHIS at the end of last month from Korea Investment and Securities. The company will share management of the fund for the next for years with Mirae Asset Wealth Management, with each taking care of 20 trillion won. MOLIT dropped KIS due to a disagreement on the benchmark index, the key to the selection of the shares for investment. MOLIT indicated the benchmark index that KIS used to select the shares for investment did not the help stability, although it was developed by Fn Guide. 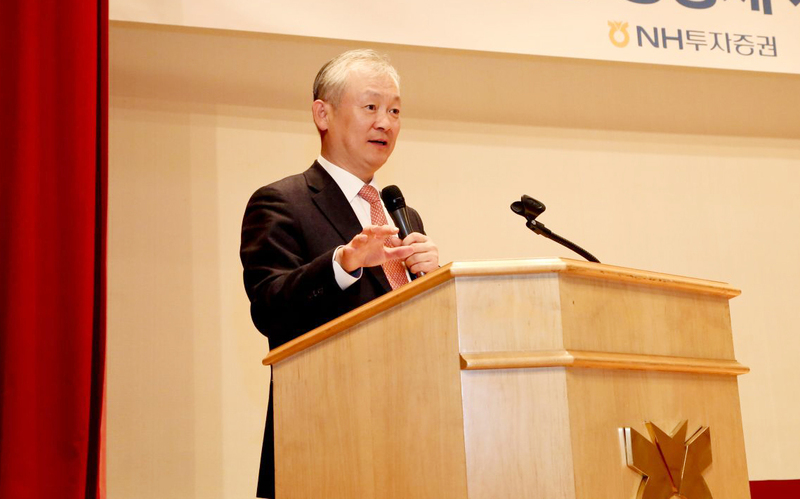 The financial investment sources said the benchmark index that KIS favored had too many Kosdaq bio and SME shares, and thus not prepare for the retirement fund to use as the benchmark index NHIS was said to have decided to use Kospi 200 Index to refer to when selecting the shares for investment in reflection of MOLIT’s opinion of the benchmark index. NHIS plans to set up a new unit to take care of the fund directly under President Chung Young-chae with four sub units including asset distribution, management, evaluation of the results, and risk management. The company has also been seeking an asset management firm. New Manager Kang Hyun-cheol of the Urban Residential Fund Headquarters said the details on the management of the fund may not be publicly announced as they will have an impact on financial markets and the selection of the asset management firm to trust manage the shares will be announced in the middle of August after the presentations made by the candidate firms. 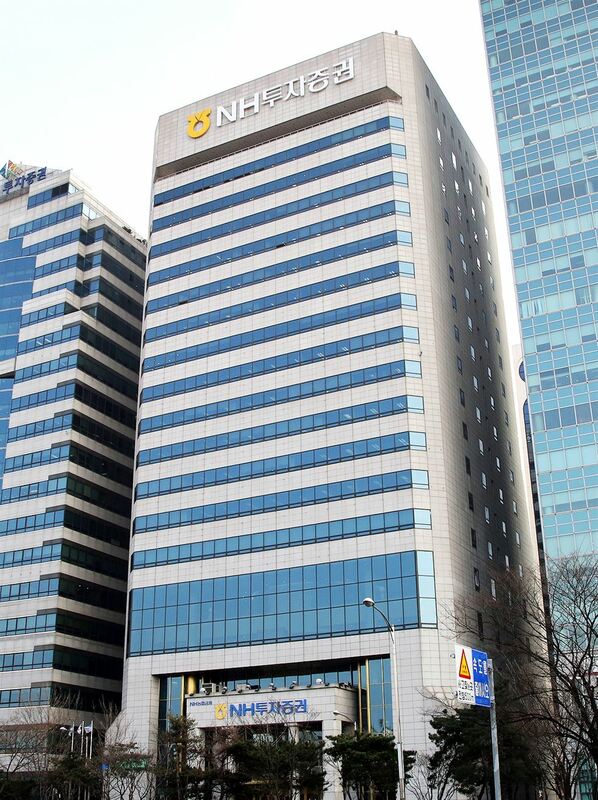 NH Investment & Securities Co., Ltd. engages in wealth management, investment banking, trading, and equity sales businesses in South Korea and internationally. The company operates through Sales, Investment Bank, and Trading segments. The Sales segment offers asset management services, such as brokerage consignment, financial instrument sales, etc. to individuals, and domestic or foreign institutional investors. The Investment Bank segment provides corporate finance services, including corporate finance, M&A, PF, PEF operation, etc. The Trading segment is involved in stocks and bonds operations, product operations, the supply of derivatives, and capital investment activities.